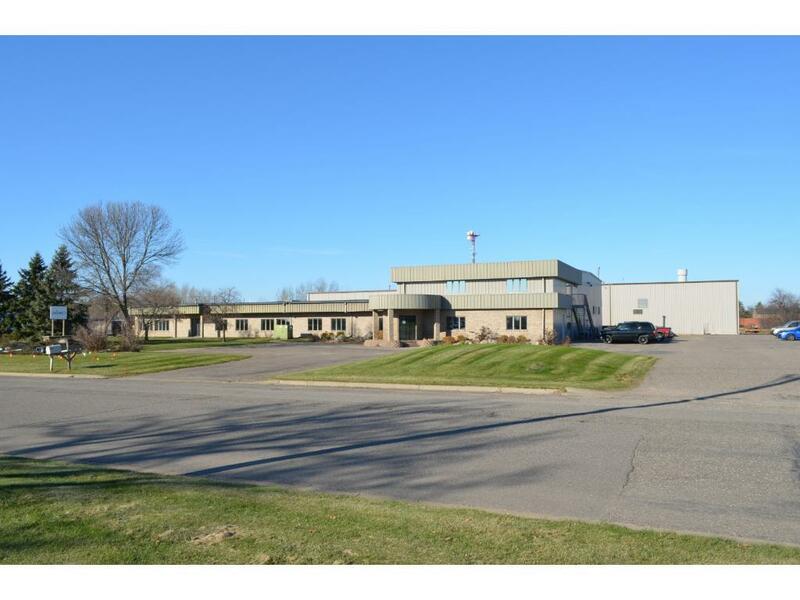 Excellent opportunity to acquire a large mfg/office facility located w/in the Brainerd Industrial Park. Features several sectioned off shop spaces, numerous offices, several overhead doors, high ceilings & easy highway access. Building is approx. 42,000 SF & sits on 3.95 AC. Previously used for machining, foundry & finishing, the facility is outfitted for heavy industrial use. Great opportunity to locate or expand your company to the beautiful Brainerd Lakes Area!